Just in time two weeks before the championship starts in Barcelona, the artwork has arrived. The 3.5-kilo-heavy and 30-cm-wide trophy is a creation of the Dresden artist Roland Zigan. 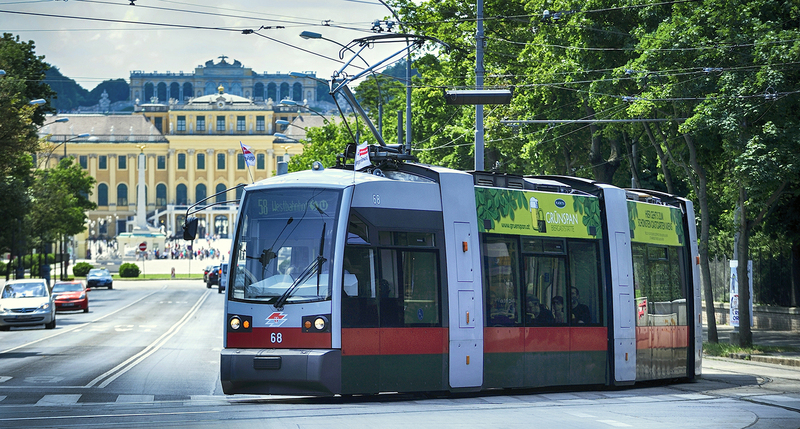 It is made of a bronze casting with a special gold alloy with a polished, varnished steel tram rail as the base. 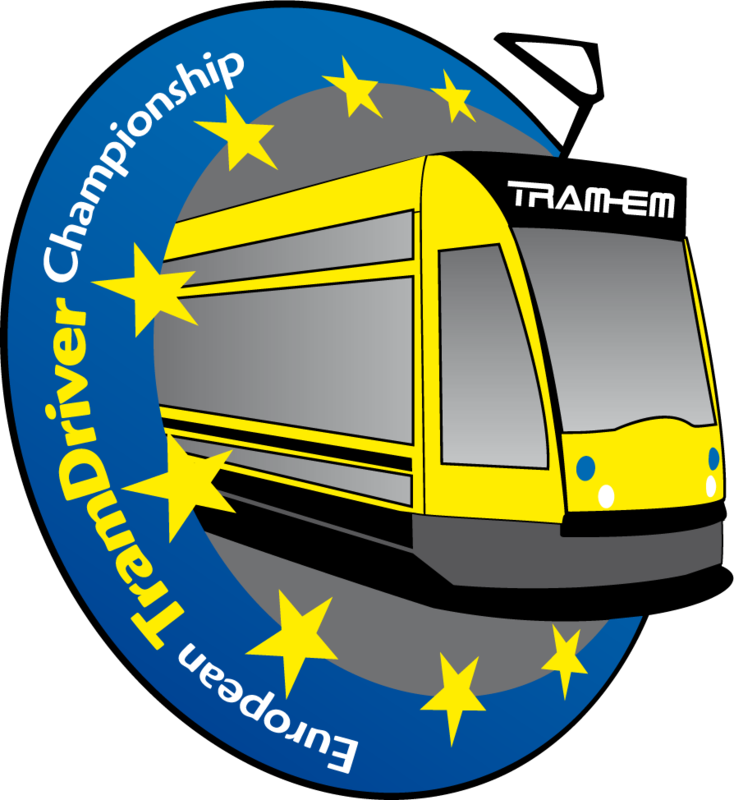 Our warmest thanks are owed to the Dresden public transport authority for their great support. The trophy has a value of around 1000 Euro. On the 23rd of November, 2014, it will be determined which team gets to raise the cup into the sky in triumph! We are looking forward to getting your feedback about the cup!